Dragonrider Opportunity Fund LP v Lam Fung (CA)  HKC 253 (CA) – Validity of put option notice and enforcement of share charge. GE Transportation (Shenyang) Co Ltd v Lu Jinxiang  HKEC 253 (CFI) – Civil Contempt – Breach of Interim Arbitral Order and High Court Enforcement Order. Turbo Top Ltd v Lee Cheuk Yan & Ors  3 HKC 578;  3 HKLRD 41 – Right of demonstration and assembly – Trespass – Interlocutory injunction to restrain dock workers from entering Cheung Kong Center, protesting and keeping temporary structures in public open space. Wingames Investments Ltd & Ors v Mascot Land Ltd & Ors  3 HKC 444;  2 HKLRD 521 (CFI) – Security for costs – Whether plaintiffs not to be deprived of right to prosecute claims despite conscious decision not to provide security and delay - Transfer to Commercial List. Wingames Investments Ltd & Ors v Mascot Land Ltd & Ors  5 HKC 45;  1 HKLRD 1186 (CA) – Mandatory injunction effectively determining parties’ substantive rights should not have been made at interlocutory stage in the absence of an application by the parties. HKSAR v Chan Chun Chuen  5 HKC 35;  3 HKLRD 265 – Committal proceedings - Charge of forgery and use of false instrument arising from events following death of Mrs Nina Wang – Application for stay of proceedings. Re Moulin Global Eyecare Holdings Ltd (2009) 12 HKCFAR 621;  1 HKC 90;  4 HKLRD 203 – Application of “Internal Management Rule” in Royal British Bank v Turquand – Loan Agreement - Floating Charge in Debenture. Akai Holdings Ltd (in compulsory liquidation) & Ors v Ho Wing On Christopher  HKEC 1437 (HCCL 37, 37F & 40/2005, 1 September 2009) – Mareva injunction – Appointment of receiver – Application for leave to join as party by trustee of the Ho Family Trust. Tsang Wai Lun Wayland & Anor v. Chu King Fai & Ors  5 HKLRD 105 – Appointment of additional directors by board invalid where predominant purpose was to entrench control of management - Difference between derivative action where a wrong was done to the company and an action by a shareholder with a personal grievance against company. Wynn Resorts (Macau) SA v. Mong Henry  5 HKC 515 – Whether proceedings by Wynn Resorts Macau and Wynn Las Vegas in Hong Kong to recover alleged gambling debts totaling US$6.75 million should be stayed in favour of Macau and Las Vegas – Whether basis of suit was under a credit agreement or the marker. Re Grand Field Group Holdings Ltd  3 HKC 81 – Leave to bring derivative action under s.168BC of Companies Ordinance – Breach of fiduciary duties of directors. UDL Holdings Ltd v Leung Yuet Keung  6 HKC 127 (CFI);  HKEC 1532 (CA);  HKEC 214 (CFA) – Breach of director’s fiduciary duties – No conflict and no profit rules – Bidding on judicial auction of vessel. China Map Ltd v. Commissioner of Inland Revenue (2008) 11 HKCFAR 486 (CFA);  4 HKLRD 247 (CA);  3 HKLRD 719 (CFI) – whether the Board of Review had committed an error of law in dismissing the taxpayers’ appeals without making a finding that the taxpayers were carrying on a trade or an adventure or concern in the nature of trade. 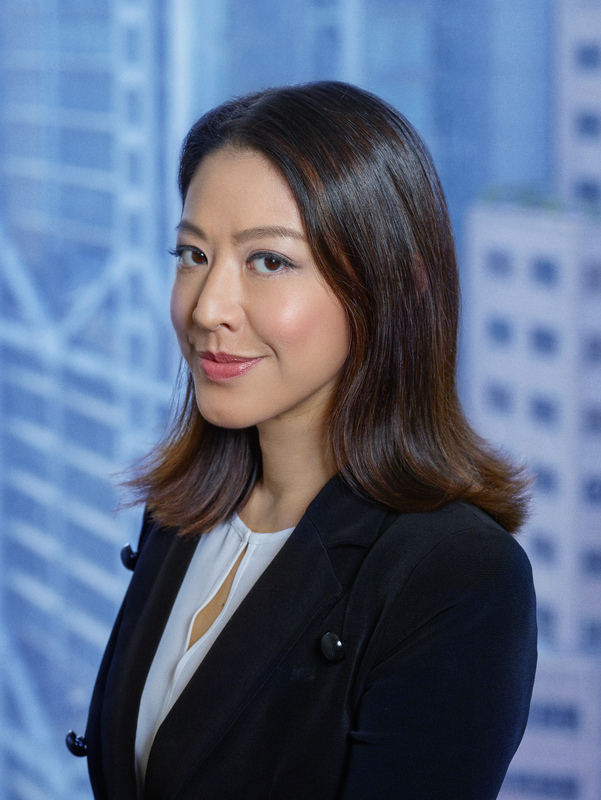 Lo Siu Lan v. Hong Kong Housing Authority (2004) 7 HKCFAR 631;  2 HKLRD 208 (CFA);  HKCU 1472 (CA) – Judicial review - decision to divest retail and car park facilities in connection with the public listing of Link REIT. Re Precast Piling and Engineering Co Ltd (In Liq)  2 HKC 10 – Winding up – Proof of debts – Secured creditor failed to disclose security by inadvertence – whether security surrendered.